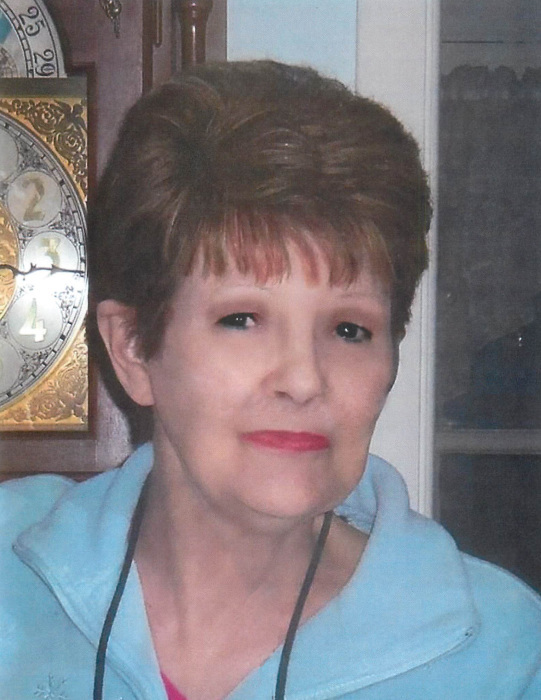 Baird, Carol Jean, 74 of Springfield passed away January 17, 2019 in the Springfield Regional Medical Center. She was born in Springfield, Ohio on November 14, 1944, the daughter of Roger and Audrey Donohoe. She was co-owner of Baird Builders. Carol also worked at General American Credits and the Off Campus Salon. She loved the Cincinnati Reds, playing games and watching old westerns. Carol was truly loved by her family and she gave that love back a 1000 times. Carol was fierce...she loved fiercely, fought cancer and C.O.P.D. like the fiercest warrior and beat the odds for longer than anyone has. She protected her family with the same strength. She was preceded in death by her parents and husband Francis Alan Baird. Survivors include her daughter Sheila (Joe) Dunn; son Gary (Cheryl) Baird; brother Roger (Elvira) Donohoe; sisters Brenda (Jeffrey) Ramby and Vickie Skinner; grandchildren Kerry, Cory, Cassandra, Jessica, Elizabeth and Lil Joe; six great-grandchildren; sister-in-law Lois Fremder; many nieces and nephews. Private services will be held at the convenience of the family. Entombment will follow in Rose Hill Burial Park. Expressions of sympathy may be made at www.richardsraffanddunbar.com.